Innovation and technology have opened new doors of possibility for banks, credit unions and other financial industry organizations. It’s ushered in a new era of financial services products and capabilities within the digital ecosystem – creating more convenience and a better experience for consumers. And we have the plethora of fintech companies to thank for that. But with new pathways to access financial accounts and information via digital platforms, opportunity has also been created for criminals to implement sophisticated fraud strategies, harming the financial services industry, and more importantly, consumers. 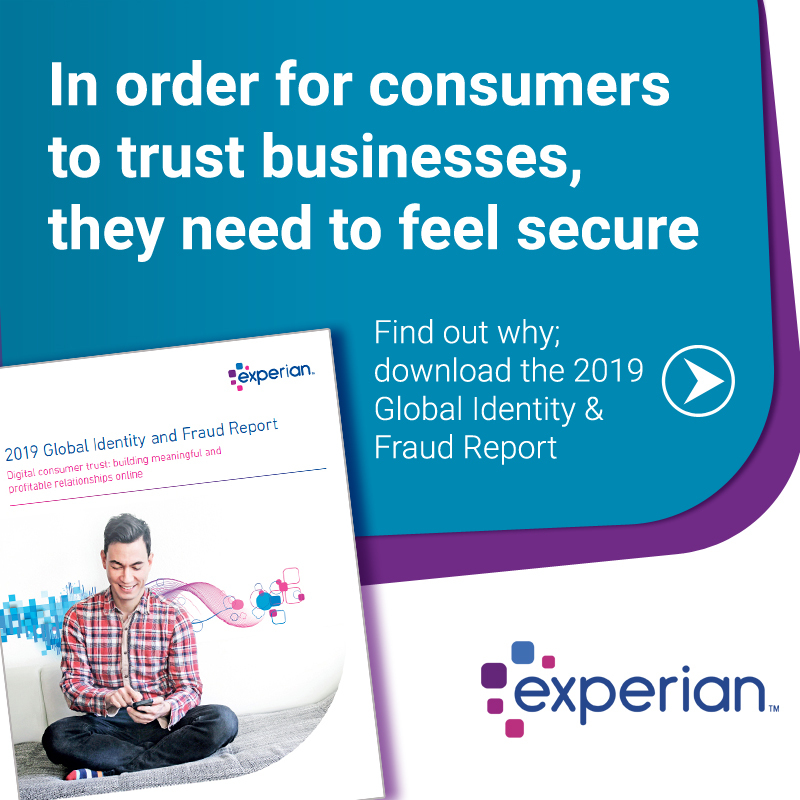 In fact, according to recent findings from our Global Identity and Fraud Report, 55 percent of businesses globally reported an increase in fraud-related losses over the past 12 months – particularly account opening and account takeover attacks. So, with all of the advancements that fintech companies provide, how can they ensure they’re one step ahead of the fraudsters? 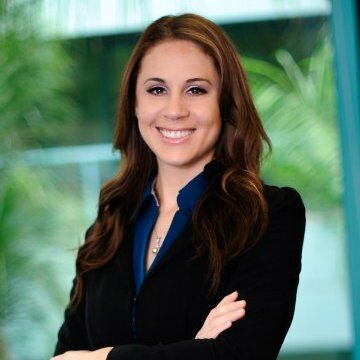 We sat down with Kathleen Peters, Experian’s senior vice president and Head of Fraud & Identity, to discuss how fintech companies can effectively position themselves for success in this ever-changing fraud landscape. How are businesses responding to the dynamic fraud threat? Based on the findings from our report, it’s clear businesses recognize the urgency of the matter and are taking steps to actively fight fraud. In the last 12 months, over half of businesses globally made significant investments in fraud management budgets. However, despite the increases in budgets, we are seeing that fraud losses continue to grow year over year. This means that organizations, including fintech companies, need to ensure they have a complete understanding of how fraud impacts their business by looking at the problem holistically. What are some of the advantages fintech companies have over traditional financial institutions when it comes to fraud? With an increase in the volume of data breaches, we have to assume all personally identifiable information, such as name, addresses, date of birth and Social Security number, has been compromised. And with so much of our lives cemented in the digital ecosystem, we are left vulnerable to fraudsters. Many criminals are relentless in their search for weaknesses in the system, never giving up. The advantage that many fintech companies have is their agility and customer-oriented approach. Organizations across the board need to be nimble and adopt new fraud prevention strategies to stay ahead of the criminals. But more importantly, these new strategies cannot negatively impact the customer experience. According to our report, the two most important elements for the consumer online experience are security and convenience. What steps can fintech companies take to increase consumer trust? Trust is built on a company’s ability to protect people’s identities and create an enjoyable experience. We believe a multi-layered approach is key to achieving success. A silver bullet for fraud prevention and identity management doesn’t exist, but the use of multiple strategies can provide a safe and convenient online environment. Advanced data and technology, such as biometrics, device intelligence and identity tokenization, can now seamlessly be integrated to confidently authenticate customers. We know that consumers appreciate security they can see – especially physical biometric measures like a fingerprint or voice recognition. But when these methods are layered with additional, passive authentication capabilities, organizations can deliver the secure and convenient experience that consumers are truly looking for. To read the full Global Identity and Fraud Report, click here.